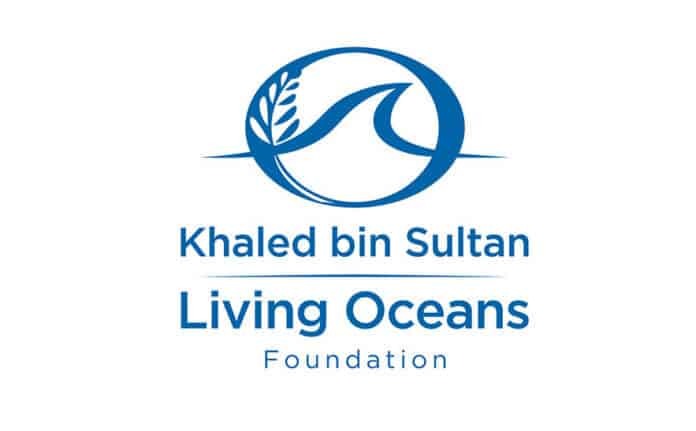 The aim of the contest is to get students and teachers more involved in ocean conservation through art. The theme for this year’s Science Without Borders Challenge is “Connected Ocean: No Barriers, No Boundaries, No Borders.” The deadline is on 22 April 2019. Prizes awarded to contestant winners are $500, $350 and $200 for the first, second and third places, respectively.